2018 is quickly coming to an end and December finds me taking a winter break with one of my longest friends. Places we have visited together are London (which we have made many visits to), York and this year Birmingham which we had been informed “has one of the best Christmas Markets in the country”. 6 p.m on a Friday evening sees us waiting for our train to Birmingham. Cross Country trains in the North West of the U.K. do not have a good reputation for being punctual or for having your seat reservation showing but today we are lucky and everything is going well for us. We came prepared for a picnic on the train determined that we would make the most of our time away. A much needed break for Angela who works as a T.A. in a primary school and the next couple of weeks will be full of hard work helping to ensure Christmas Concerts, costumes and props, Christmas Fair preparations and working closely with the class teacher all run smoothly. 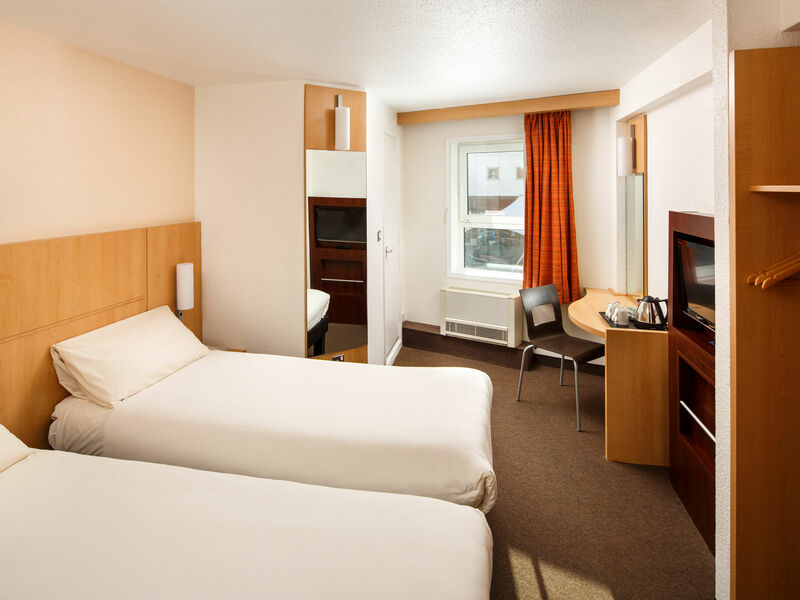 We are spending 2 nights at Ibis – New Street – this hotel is very easy to find from the train station, less than a 15 minute walk and on the edge of ‘China Town’ and only a 5 minute walk to the Hippodrome Theatre. We did try to book tickets to watch the Birmingham Royal Ballet’s production of ‘The Nutcracker’ but sadly all tickets had been sold. We had pre-booked breakfast at the hotel and I can highly recommend the choice of food available. Everything from a continental breakfast to a full English, tea, coffee and fruit juice. You can return to the self service as often as you like. As it was raining we had a leisurely start before heading to the Bull Ring for some retail therapy. I was drawn to this cheerful winter coat (pictured above), but don’t you just hate it when material is scrimped and patterns do not meet. Next we headed to the Christmas Market listening to the Salvation Army play an assortment of Christmas tunes before heading along the large number and variety of stalls to browse. There is an abundance of stalls selling food and drink. Something for everyone’s taste. Mixed in amongst stalls selling ornaments, candles, knitwear, hats and many other things. I did love the addition of a ‘merry go round’ which was very popular with children. After spending a few hours at the market we returned to our hotel to deposit our shopping and wash and brush up before venturing out for our evening meal. All too soon our weekend is once again over and we are packing our bags before setting off for our train home. Another fun week-end behind us. Where shall we visit next year? I look forward to hearing any suggestions you may have. Hi Jill what a super time you had! and I’m loving that you included all your travel details too, very handy for when I ever visit Birmingham. We have a beautiful christmas market in Bath, that Im hoping to visit soon. Bath is on our list of places to visit. I may be asking your advice this time next year. What a wonderful time to spend with a friend!! I have to admit that I didn’t even notice the checks weren’t lined up properly…it’s such a beautiful print for that coat!! Birmingham is such a great city! I love the Christmas market there too! We had a fun time getting into the Christmas spirit. Previous Previous post: Christmas Shopping aaaaaargh! Next Next post: Do you have a signature fragrance ?